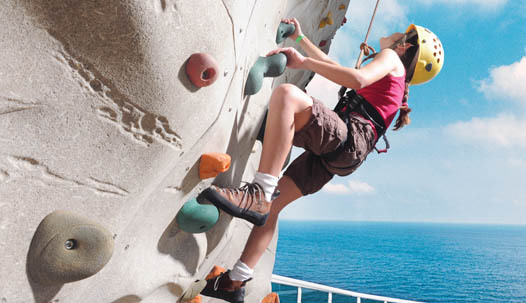 ACTIVITIES - Catch the action and adventure on board our ships. 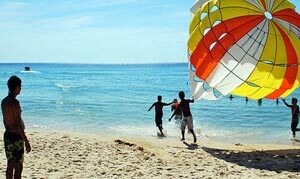 Choose a new adventure every day. 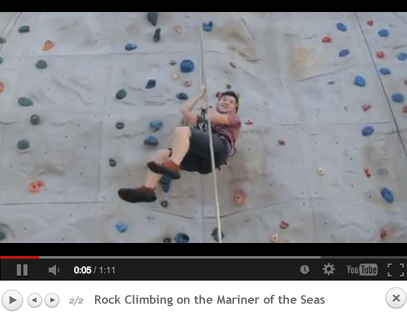 Be WOWed by Royal Caribbean's signature innovation - the rock wall! 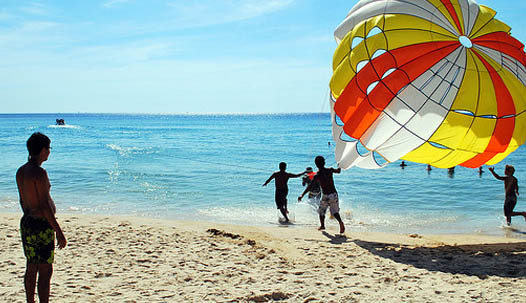 It is bound to thrill you and get your adrenaline going. 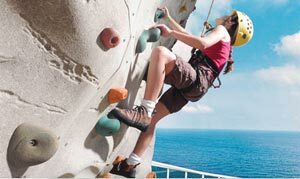 Imagine climbing 200 ft high above sea level, and that too at sea! An ice skating rink at sea - WOW! 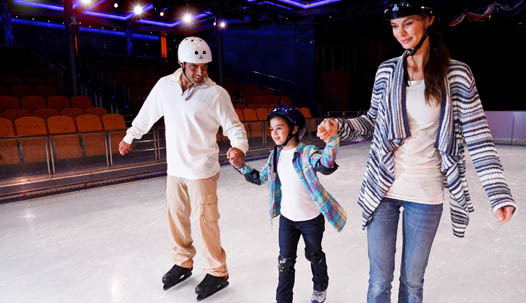 Head to the ice rink, pull on a pair of ice skates and show off your moves on the rink. 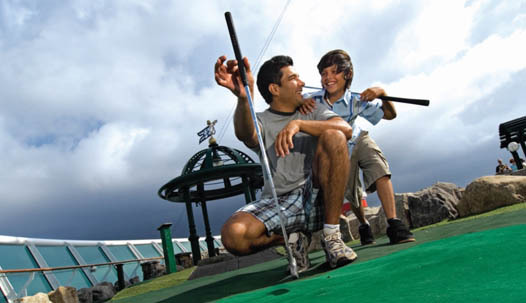 Imagine a mini golf course at sea! WOW - Practice your putt on the green course onboard. 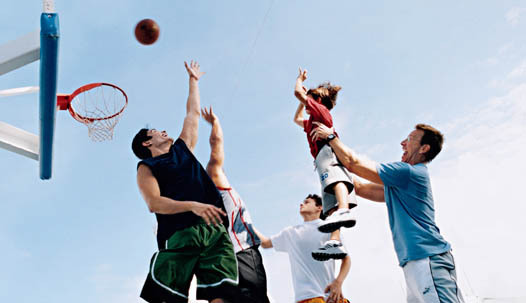 For the active guest, the Sports Court has a full-sized basketball court where you can shoot a hoop. 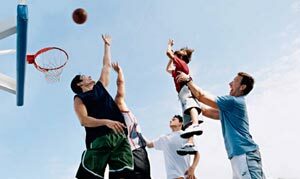 Toss the ball over the net and try your hand at volleyball or dodge ball. 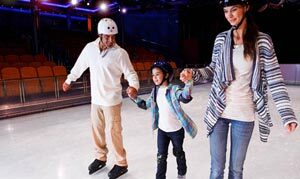 Go jogging around the track or if you are feeling adventurous, try inline skating.